This is a resin replacement 3.5ml tank glass for the Aspire Cleito tank. 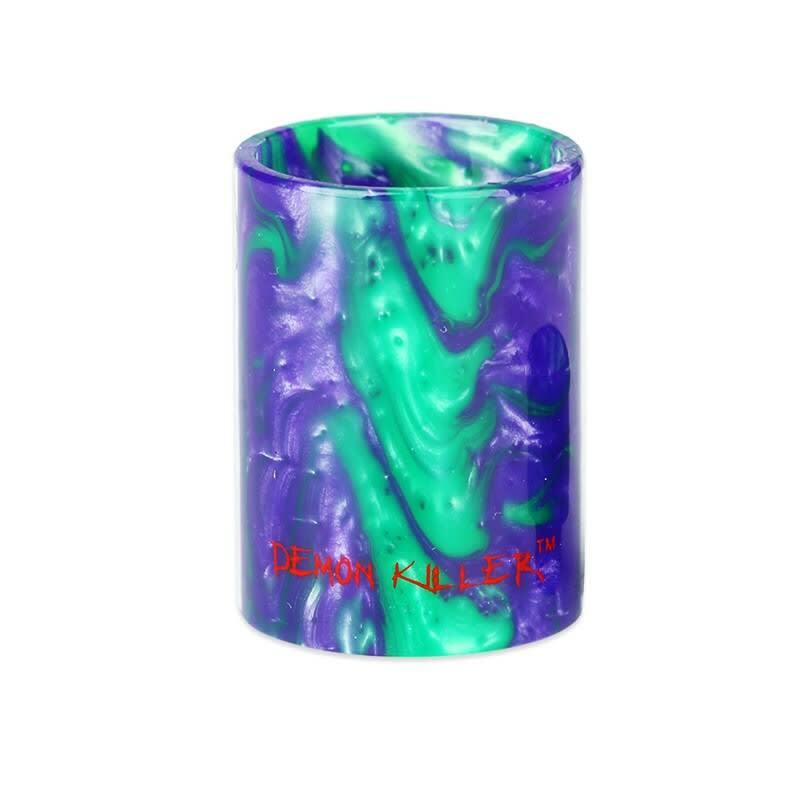 Add some color to your vape with a custom resin tank! Please note that each tube color is unique, and cannot be chosen when purchased online. 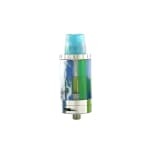 - This resin tank glass is NOT compatible with the Cleito 120 or Cleito EXO tanks.